Big News in the Cutler House! Okay I’ll give you a hint. Did you get it yet? No? Okay let me give you another hint. You must have gotten it by now?! If you haven’t, too bad because I’m dropping the news now. I’M GOING TO EUROPE!! I’m going to be racing a block with the U.S. National Team in Belgium and The Netherlands beginning with the Energiewacht Tour and ending with Borsele. I am going to race La Flèche Wallonne! La Flèche motherf*&$ing Wallonne! My dream has always been to race in Europe and my super big dream is to race in Europe for the U.S. National Team so I am beside myself and so honored to have been asked. There is no way I could have gotten this invitation were it not for the support of my husband Niels (Manderkitten), Vanderkitten DS Jono who put me on the radar of the National Team, and the Washington State Bicycle Association who helped fund my trip to El Salvador. I will do my best to update my blog, twitter (@jessica_cutler – give me a follow, yo! ), and facebook throughout the trip. Thanks to all my friends, family, coach Kendra, and fans who have given me the support I needed to get where I am today. This entry was posted in Racing and tagged Europe. Bookmark the permalink. 4 Responses to Big News in the Cutler House! That’s awesome Jess! 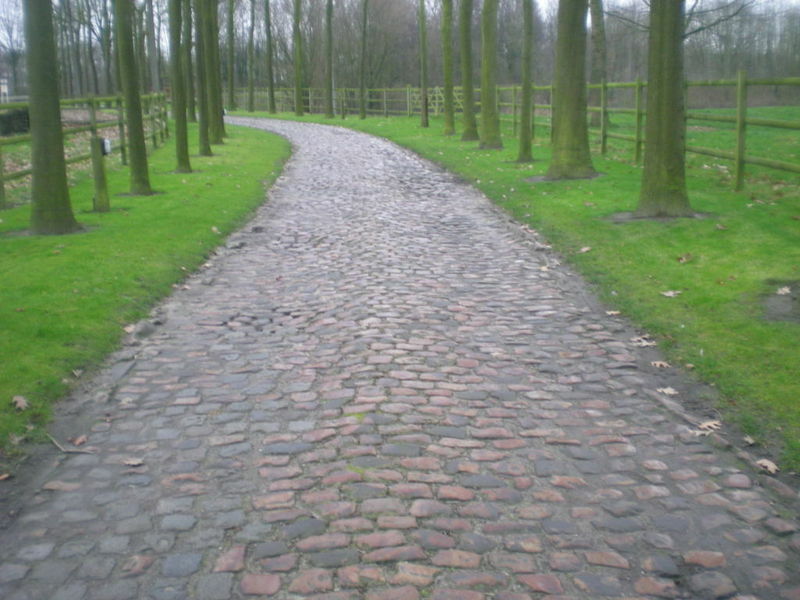 Enjoy those cobbles. 🙂 CONGRATS! I am so proud of you..